After qualifying in 1995, Vicki joined the practice in 1998. She was our Head Nurse from 2005 to 2017 when she stepped down to concentrate on her behavioural work. She has a specific interest in practical nursing and animal behaviour. 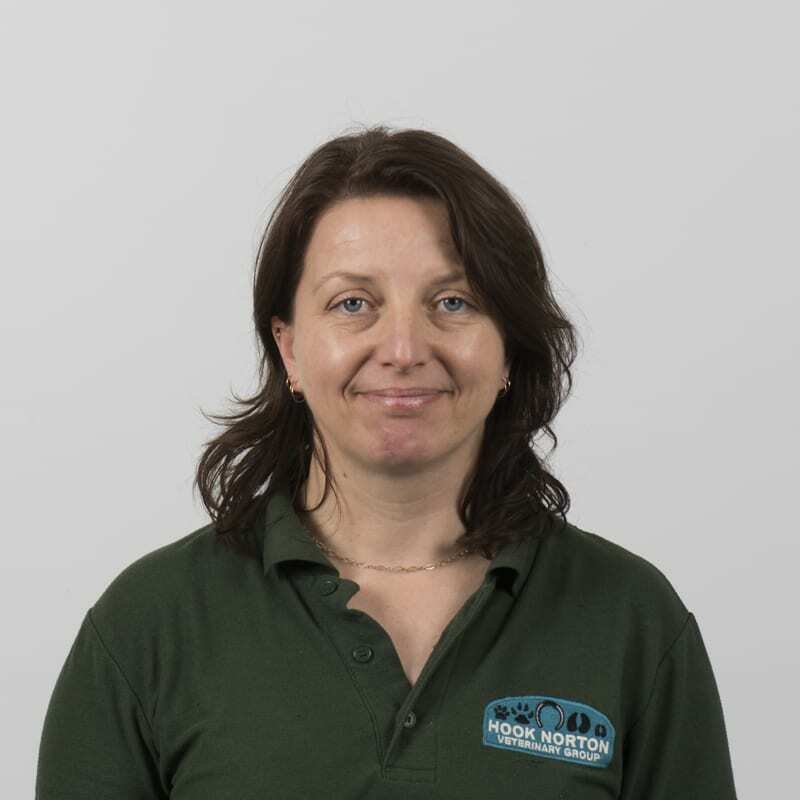 Vicki gained a Diploma in Companion Animal Behaviour and Training in 2004 and runs the Behavioural Clinics. She is also responsible for the smooth running of our in-house Laboratory.